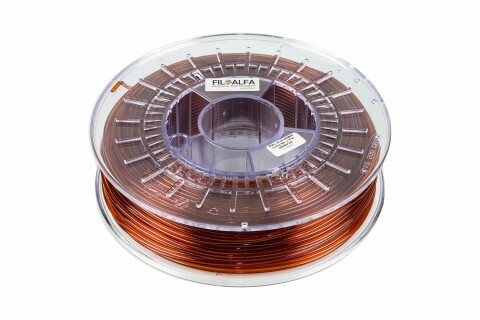 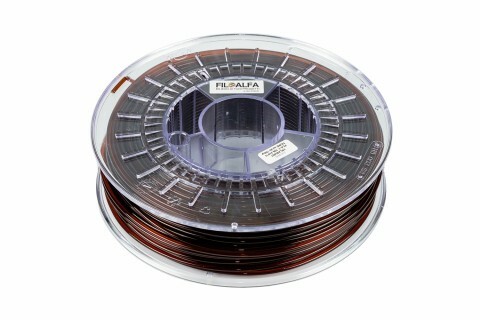 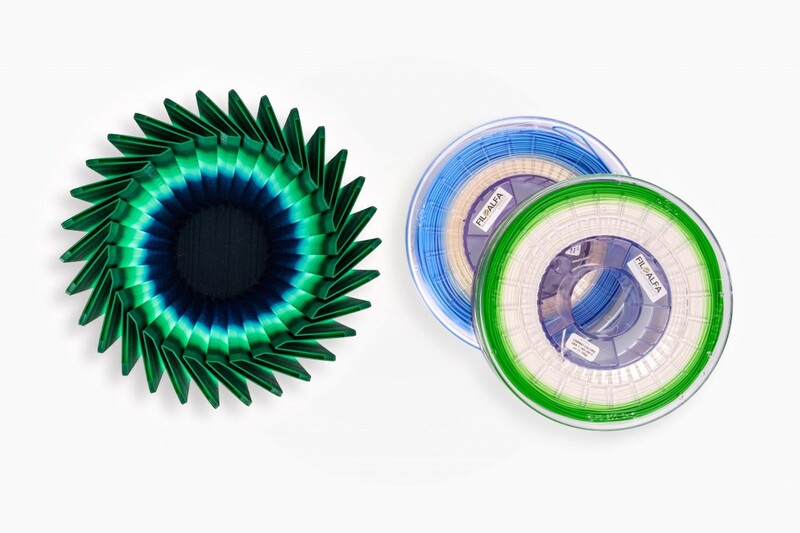 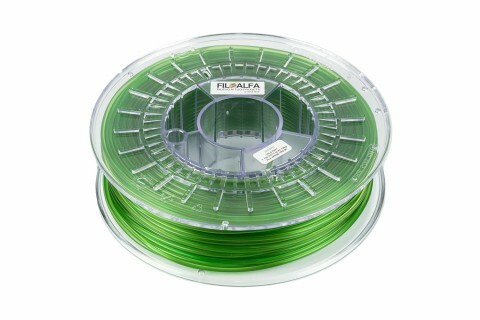 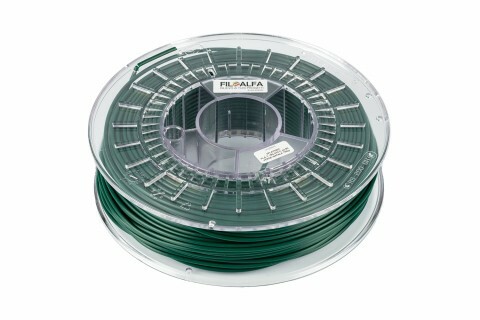 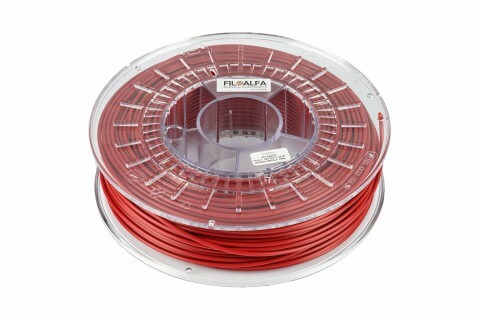 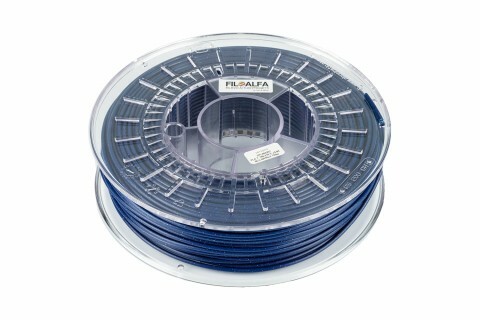 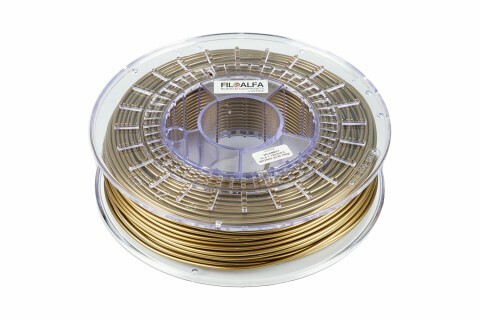 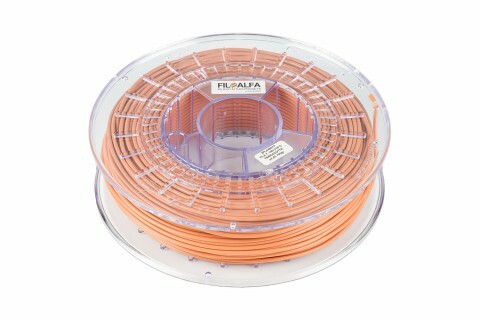 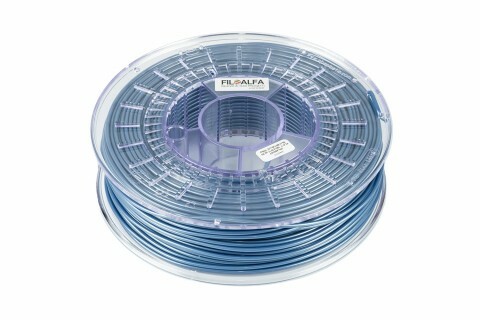 OVERSIZE PLA 3D printer filament ø 1,75 mm spool. 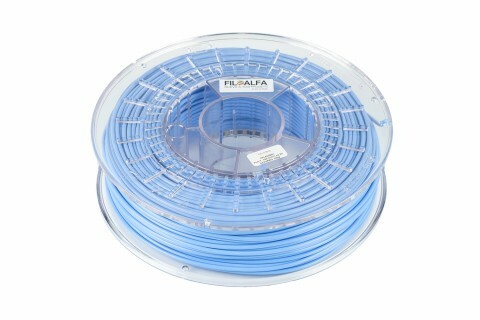 PLEASE CONTACT US BEFORE COMPLETING THE ORDER. 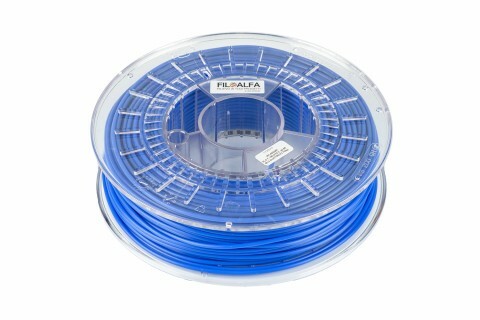 Selected items may only be available in 5-10 business days. 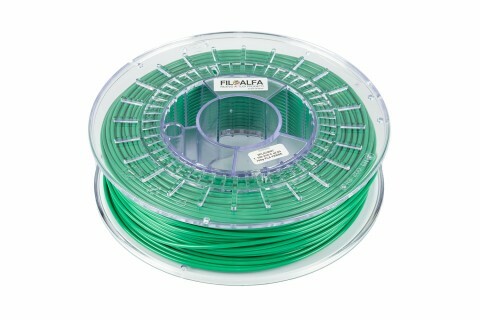 Please specify also the required color (Oversize is available on request on all our colors). 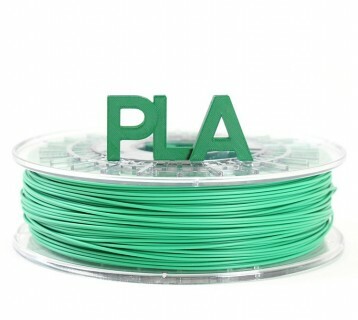 Polylactic acid (PLA) is a biodegradable plastic made up of renewable natural resources and therefore respects the environment.